Buying a home is one of the biggest financial transactions you will ever make in your lifetime. Which is why it is so important to be an informed consumer. How do you do that? By shopping around, of course. If you were buying a car, you would no doubt shop around for the best deal. You should also do the same for your mortgage. Did you know that shopping around for a mortgage could save you hundreds, if not thousands of dollars over the life of your loan? According to a study from Freddie Mac, consumers who got one additional quote for a home loan saved $1,500 on average. Those who got five additional quotes saved $3,000 on average. The numbers are clear – it pays to shop around. Having the best credit score possible will help you get the best deal on your mortgage. Before you shop around, get a copy of your credit report. If there are any errors, have them removed. If your score is lower than you would like it to be, take action. Pay off as much of your high-interest debt as you can, including loans and credit cards. Now that you’ve identified several different lenders you can approach, it’s time to get quotes from each of them. 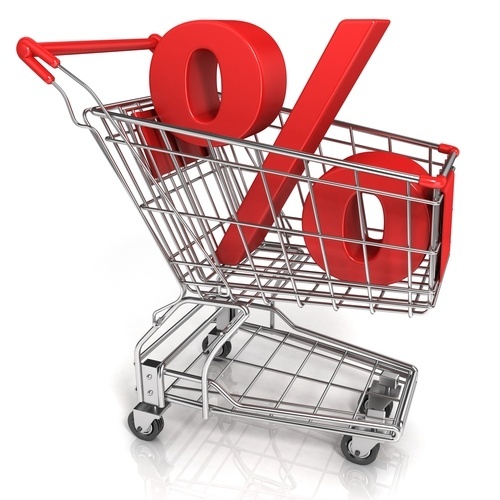 Ask each lender for their current rates, and whether or not they are the lowest for the day or the week. Find out whether the rate is fixed or adjustable. If it’s adjustable, ask how the rate and payment will vary. Also inquire about the annual percentage rate (APR). In addition, find out the points, which are the fees paid to the lender or broker. More points means a lower rate. Finally, also ask about all the fees involved, including broker fees, underwriting fees, and closing costs, and what each of those fees includes. One essential step in shopping for a mortgage is getting preapproved. In today’s real estate market, it’s necessary to get preapproved for a home loan before you begin shopping for a house. Getting a preapproval letter signals to a seller that you are a serious buyer. In fact, most other buyers will be preapproved. If you omit this important step, it’s unlikely a seller will choose your offer in the event they receive multiple offers on their home. In order to get preapproved you’ll need to have your financial documents in order. This includes bank statements, debt obligations, tax returns, employer information, and the amount of money you have saved for a down payment. Although shopping around for a mortgage will take a little extra time, it’s worth it when you consider how much money you can save. By following the guidelines outlined above, you can feel confident that your efforts will secure you the best possible deal on your home loan.